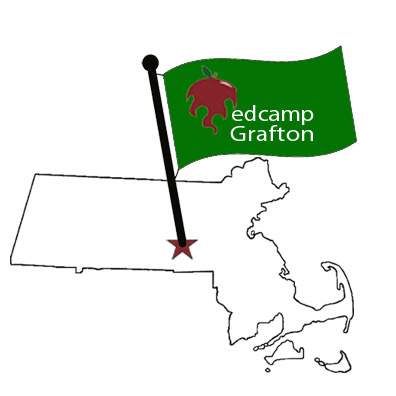 This Saturday, March 21, Grafton will host its second annual EdCamp. I am excited to be part of this amazing team of organizers and wanted to share a few highlights before we kick off the event Saturday morning. 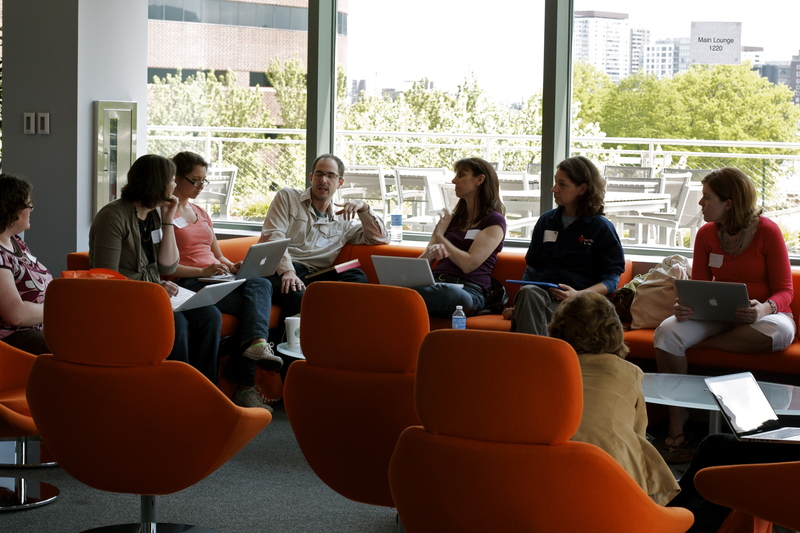 An EdCamp session can be whatever you want it to be. 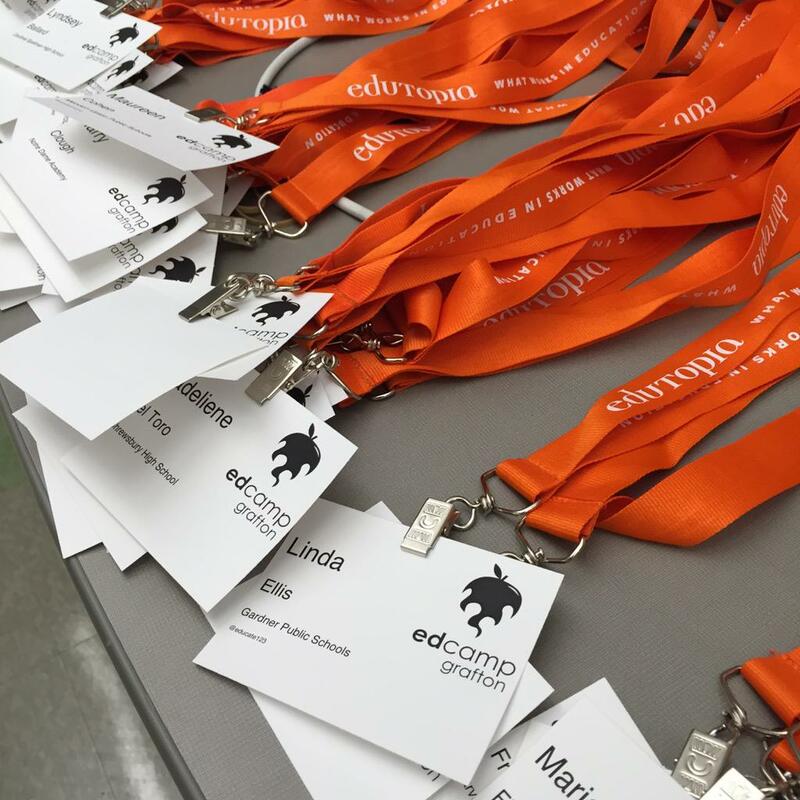 Additionally, an EdCamp session does not need to include technology or any apps. Also, if you find yourself in a session and feel that it’s not right for you or you simply want to get to as many sessions as possible, it is completely fine to leave one session and find another. You can park anywhere in our high school parking lot. There should be plenty of spaces for all attendees. We will have a social media booth in our commons area throughout the day. This booth will serve several purposes throughout the day and we hope it helps everyone connect and share resources. We will use the hashtag #edcampgrafton throughout the day for Twitter, Instagram, etc. If you tweet or post to Instagram, use this hashtag. Additionally, we will have a photo booth in our social media area, a video section, and an analog Twitter board. Make sure you take a few minutes on Saturday to stop by the social media booth. We will be raffling off several prizes throughout the day and at the end of the day. We have some great giveaways from our sponsors as well as 2 Chromecasts and our grand prize, an iPad Mini. Participants must be in attendance to win these prizes. In place of the traditional “App Smackdown” we will be offering a different approach to the closing session of the day. Essentially, we want to hear about what you learned and how you plan on incorporating what you learned today into your classroom practice.